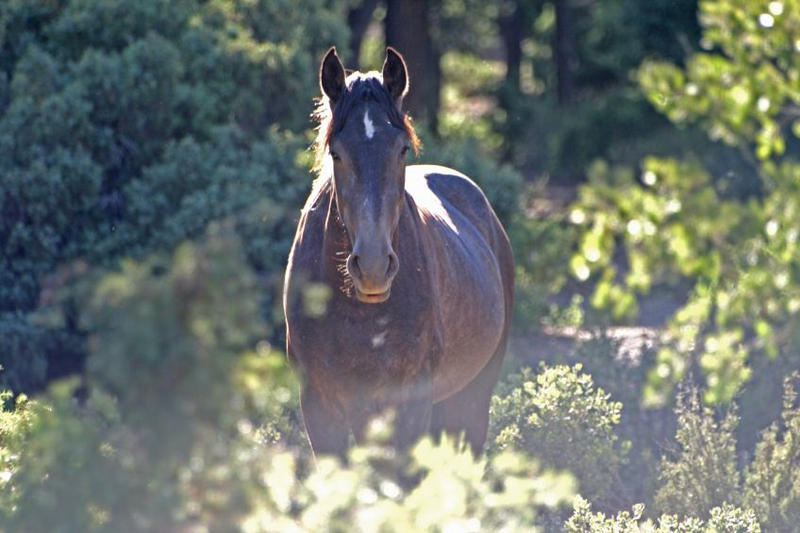 On this page you will find all things related to the world of the Natural Horse. This world has had a huge influence on my life, and I am grateful for the influence and experiences I have also been able to share. If this world is of interest to you, or if you are looking for more information about the services I provide with horses – then please follow this link to my Natural Horse Therapies Website. Here you will find my blog, inspirational reading, a selection of therapies & products and the natural horse workshops I run. 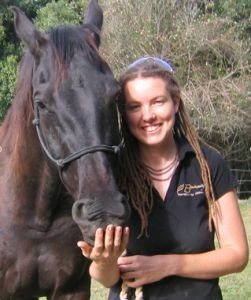 Zoe works as an equine educator and holistic equine therapist. She is author of several books on holistic therapies that empower people in understanding the subtle dynamics of equine health. 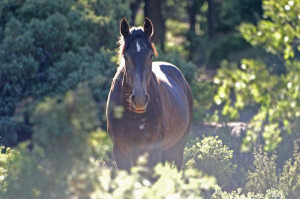 She is a qualified, professional therapist with 17 years of experience in the equine industry. I am here to nourish, and am committed to the environment, animals and people of this planet. I aspire to the raising of global consciousness, providing a service for people wanting to find more of themselves and their horses, and those seeking balance and the wonder of being. Please join me in this wonderful exploration of the World of the Natural Horse.